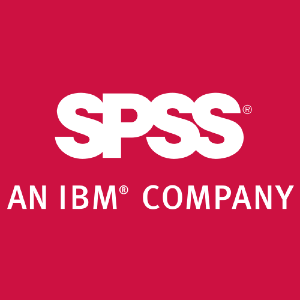 IBM SPSS 22 License will be set to expire August 31, 2015. If you are a current IBM SPSS 22 user and will continue to use the software during the upcoming Academic Year you will need a new license. IBM SPSS Campus License is available to all Palo Alto University Faculty and Staff. New licenses will are good from August 31, 2015 to August 31, 2016. A license will be emailed to you. From the Windows Start menu, Choose IBM SPSS Statistics License Authorization Wizard. On Windows 7, right-click the License Authorization shortcut and choose Run as Administrator. When prompted, choose License my product now. Enter the authorization code you got from support@paloaltou.edu. (Paste the authorization code into the License Authorization dialog.) The authorization code is good for 1 installation. if you have additional computers that need to be licensed please specify this in the support@paloaltou.edu request. From the SPSS application folder, click on the License Authorization Wizard icon. When prompted, choose License my product now. When prompted to choose an authorization method, select Internet and enter your License Authorization Code (LAC). The Wizard automatically retrieves your license from SPSS Inc. and permanently ties that license to your physical computer.